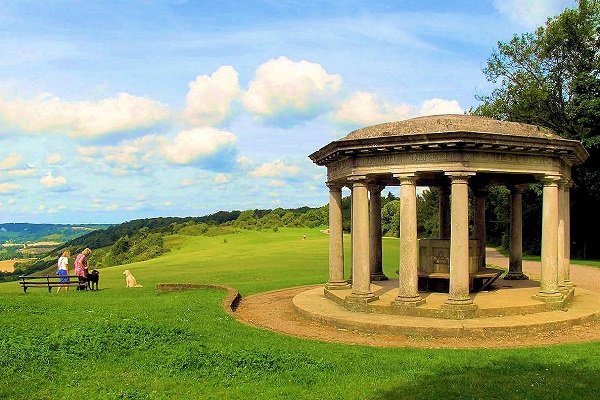 Newlands Corner commands some of the best views over the Surrey Hills and is a great place to start a walk with plenty of woodlands to explore. 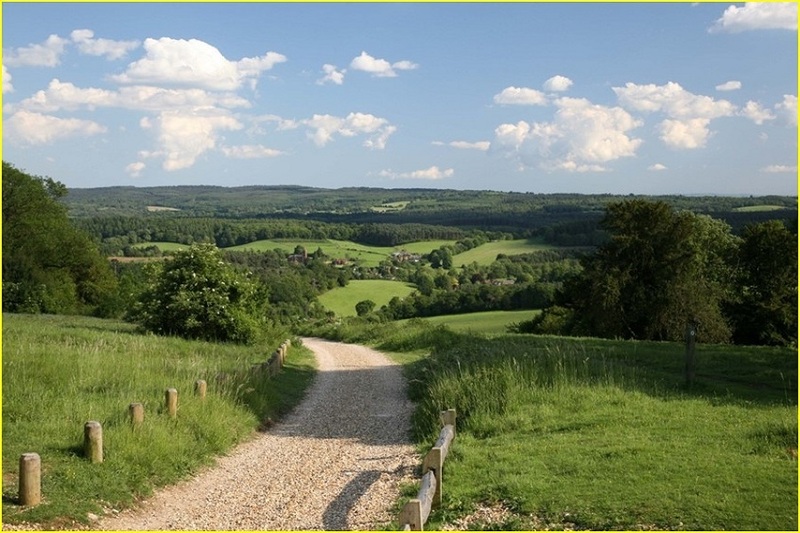 The crime writer Agatha Christie staged her disappearance from Newlands Corner in 1926. She was found days later in Harrogate! 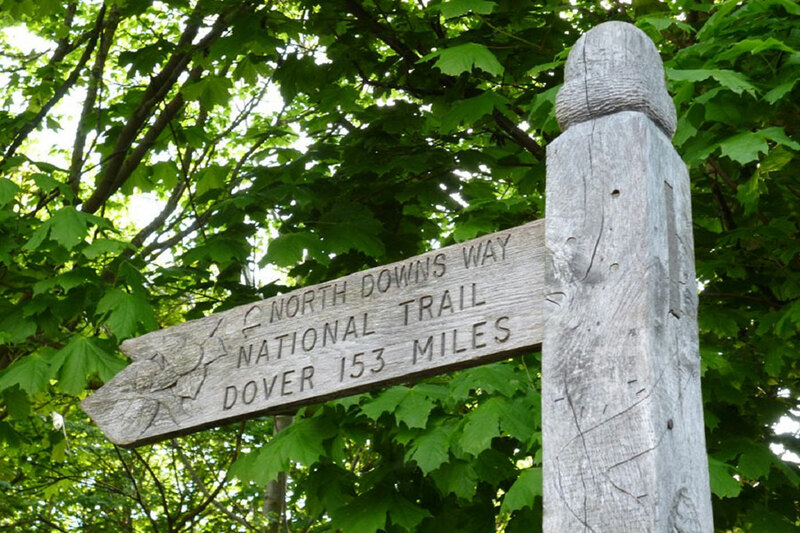 From here you can pick up the North Downs Way National Trail, this 153 mile trail from Farnham to Dover offers spectacular views and a fascinating heritage, passing through the Surrey Hills and the Kent Downs Areas of Outstanding Natural Beauty. 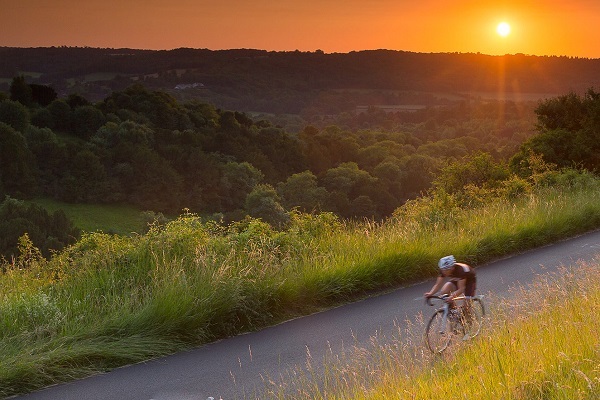 If you are interested in local wine and gin then just down the hill, on the banks of the legendary Silent Pool, a picturesque spring-fed lake at the foot of the North Downs you’ll discover the Silent Pool Distillery. 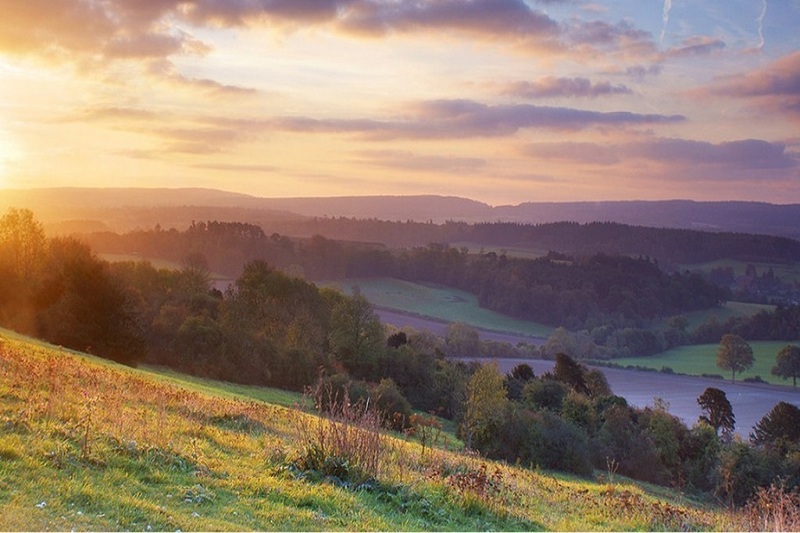 The distillery specialise in bespoke, hand crafted gin and vodka and offer tastings and tours. 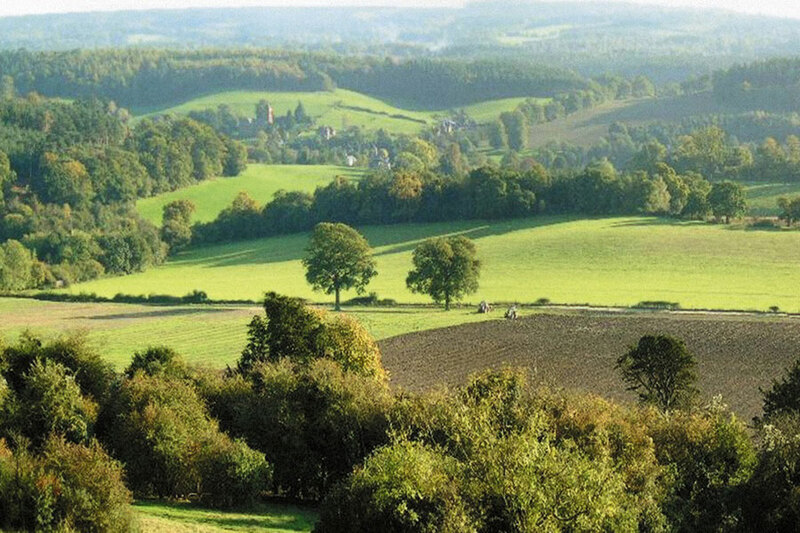 Next door to the distillery is the Albury Organic Vineyard producing high quality English wines.